Ezt a terméket eddig 26 alkalommal vásárolták meg! 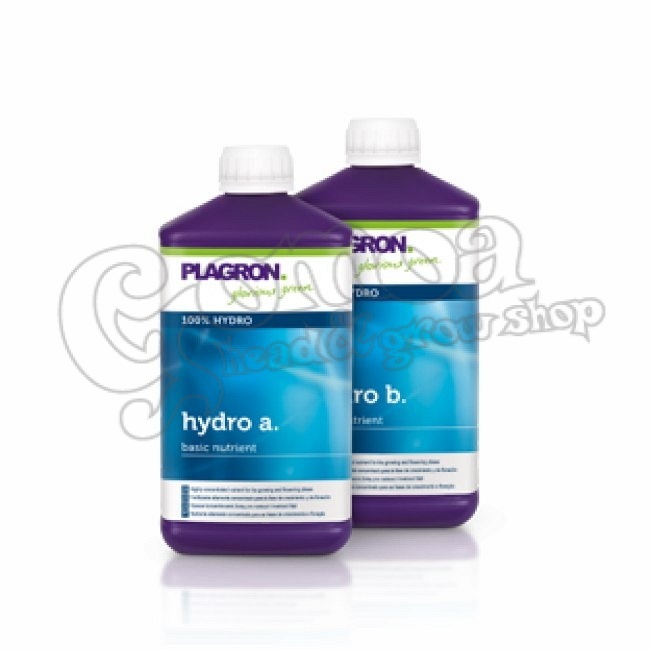 Hydro A & B is a highly concentrated bio-mineral nutrition base to be used in the growth and flowering stage of the plant. These two component liquid fertilizer contains all trace elements in a high quality chelated (DTPA). Two component nutrient for the growth and flowering phases. Hydro A is a highly concentrated organic-mineral basic plant food for use during the plant’s growth and flowering phases. This allows the plant to develop optimally even if the pH value is not ideal or the soil temperature is too low. It can be used in all types of inert substrates. Efficient intake of nutrients within a wide pH range.